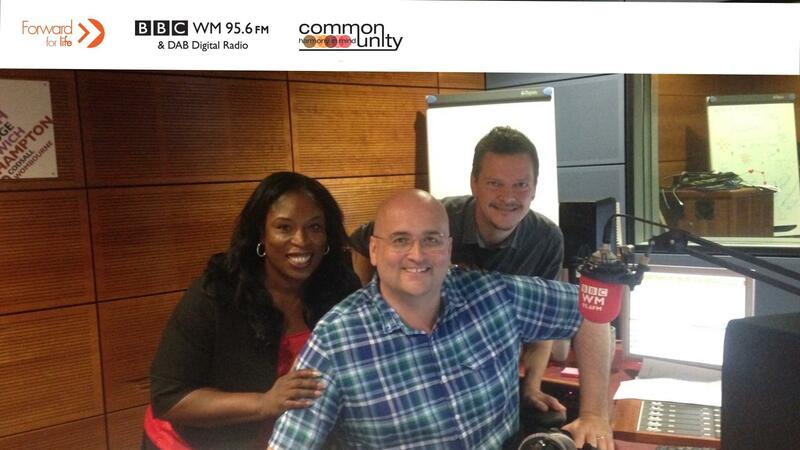 Common Unity interviewed Bethel Networks and Mothership on the fantasic services they offer to Birmingham citizens. Real People, Real Voices Citizens of Birmingham and Solihull. 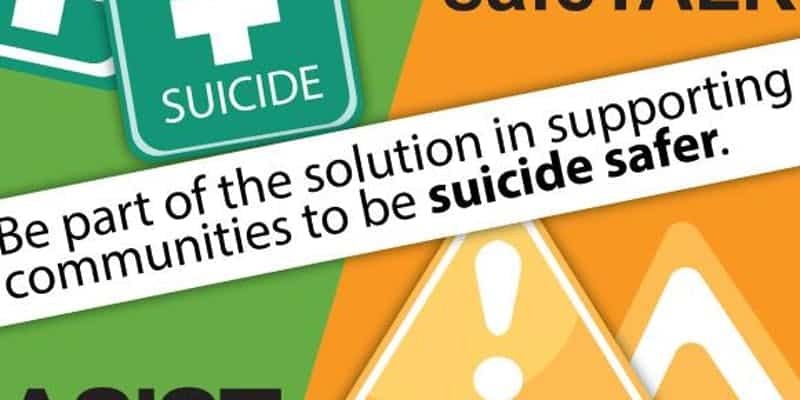 SCHEMA an approach to suicide prevention, a one-day training programme, that has been developed and designed to enable people from all walks of life to reduce the likelihood of potential suicide. The Waiting Room - provides an alternative approach to taking control of our own health and well-being. TWR is a platform designed to provide information and support that can be navigated with minimum difficulty. We are your sons, your husbands, your brothers, your fathers, your work colleagues, your friends and your soul mates and we are finding it increasingly difficult to survive in an ever changing world. URBRUM.ORG - "Engaging Communities Through Innovative Technologies". Men are struggling. They find it hard to engage with existent mainstream health and social care services and often would prefer to suffer in silence than seek help. 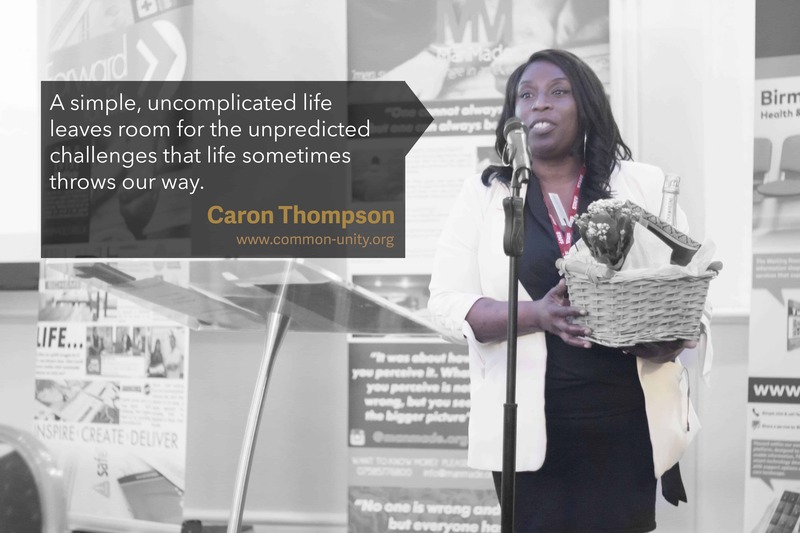 Common Unity believes that if you want to relate across communities, then you have to start to work more effectively with communities from where they are at. 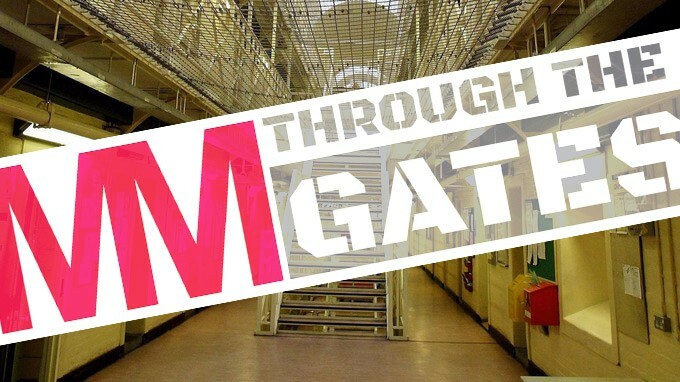 During its six years of delivering innovative services in Birmingham, we have recognised that only through meaningful grassroots dialogue where the agenda is equally owned can the real issues for communities be recognised and prioritised accordingly. The top down approach of seeing challenges and difficulties being homogeneously relevant to all sectors of our community with the same solutions being deemed applicable is a mistaken one. Yet, at the same time there are many opportunities for different communities to incorporate assets that work within other communities. To ensure that this richly diverse city achieves all it is capable of achieving, there is a need for decision makers to be in a position where their decisions are based on real local intelligence including real local solutions. Common Unity have a clear and vital specialist conduit role in ensuring this happens.